Coffee has been my comfort drink in which I can have any time of the day. As time passed my love and want for this drink became intense just like every drip when I brew one. I gradually crossed over to freshly brewed coffee from the regular instant coffee as I grow more with coffee. 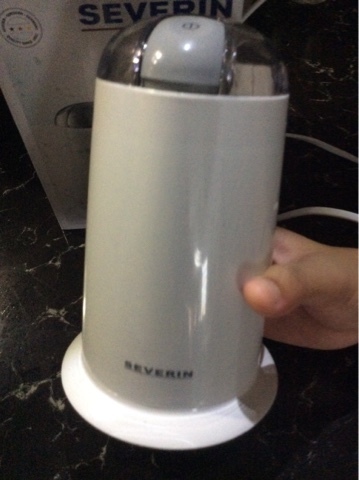 My latest gadget that comes along with my favorite drink is this Severin coffee grinder. 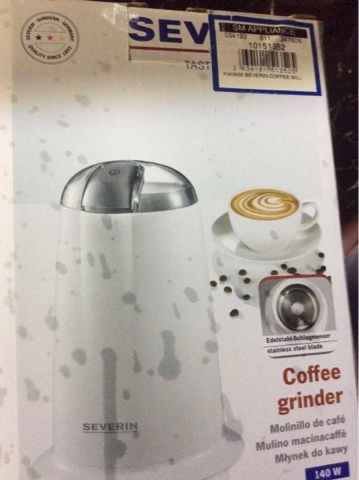 I was planning to buy a coffee grinder that is cheap and very economical and practical to use every day. I was torn between getting the larger machine grinder versus this one and since my coffee makers are for both single cup alone, I chose this one. 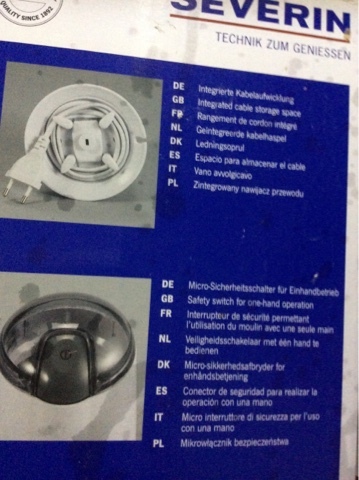 Although, I have read differences between a blade grinder from a burr grinder plus what is the most preferred grinder I am happy and satisfied with Severin blade grinder. I may eventually purchase a burr grinder if needed in the future. Here is the product which I tested and been using for days now. Php 1350 around USD 27. It is almost a hand-held coffee grinder, with a pulsating push-button that is also for power. The inside has two blades in opposite direction with metal base. It has a clear plastic cap with the gray power button that connects to the switch panel inside that activates the pulse of the blade. The power cord can be coiled at the bottom which prevents and store the grinder neatly. The cord can be adjusted according to preferred length. It product body color is white and has a smooth-easy to clean finish. 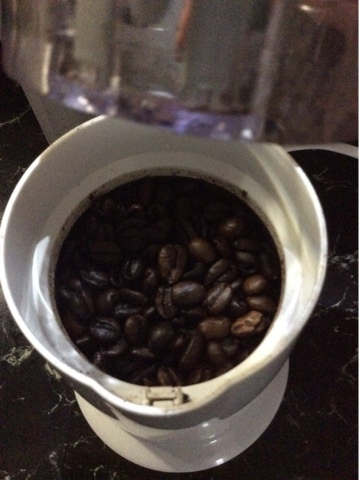 A number of coffee beans for grinding depends on the amount needed. A full or up to the maximum level can come up with two to three cups of water, depending on your taste. It runs on 220 voltage and can be used in seconds. 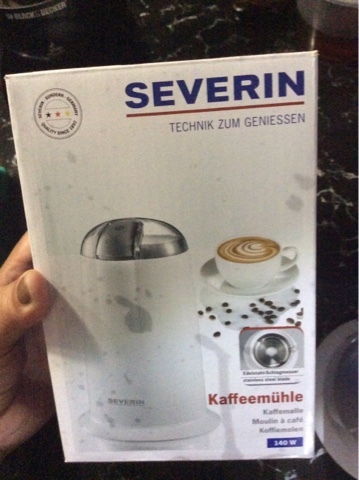 Here is the video of Severin blade coffee grinder. 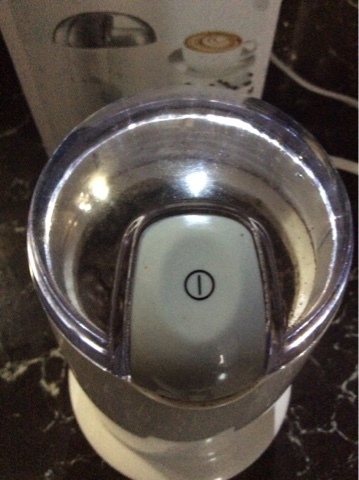 Do you have any coffee grinder at home like this one? My First Payment from Google AdSense! Is SEO Essential To Your Brand? This space is open for advertisement, contact me thru email. Thanks! Visit Agnes's profile on Pinterest.